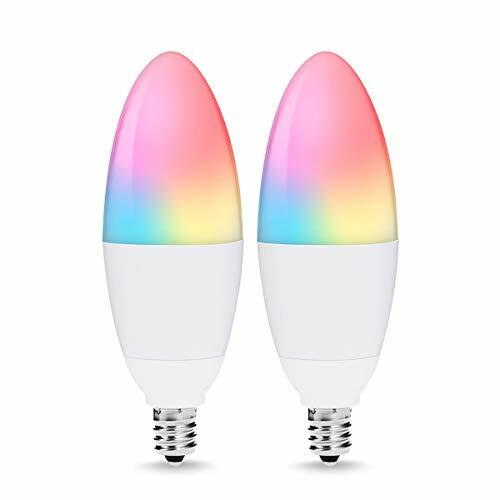 Smart Speaker Bulb: This bulb is a Wireless enabled, multicolored, energy efficient smart LED light which can be controlled through your smart phone or tablet for playing music. 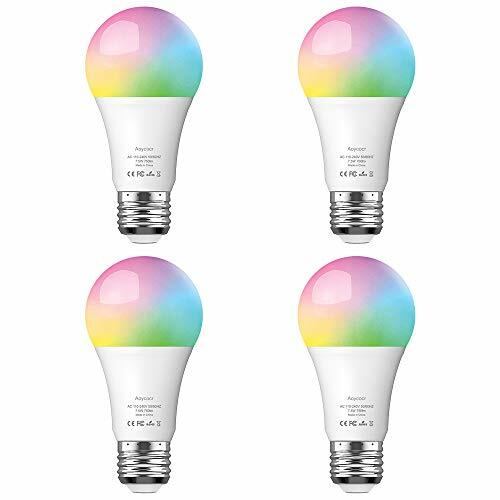 13 Color Choices&3 Modes: Ustellar Color changing LED bulb with 12 colorful lights and 5000K daylight white light. 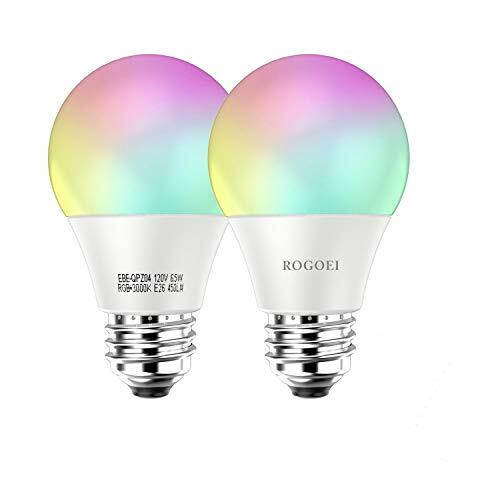 Flash/Strobe/Fade 3 color models. 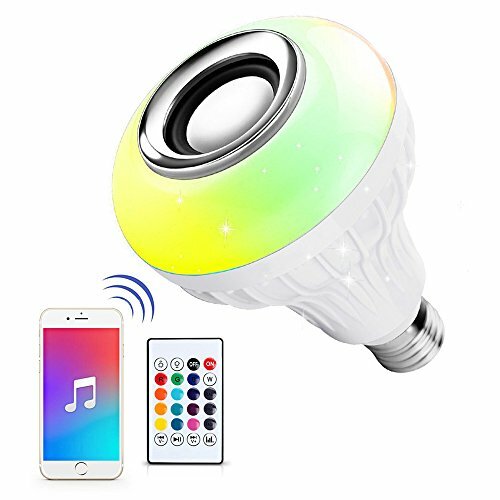 Remote Control: Adjustable volume of light and music, One remote controller can control multi bulbs (control the light) at the same time, but one Wireless device can only be connected to one bulb. Remote controller included.